The waiting is almost over and the September 12th media event that Apple announced earlier in the week is almost upon us, and it truly cannot come soon enough. There will be some pretty big announcements during the event, and while we think that we have a pretty good handle on what Apple will announce, there is still plenty of scope for the company to spring a few surprises here and there. Even if it doesn’t, though, the kinds of things we already know should offer enough to get the juices flowing. 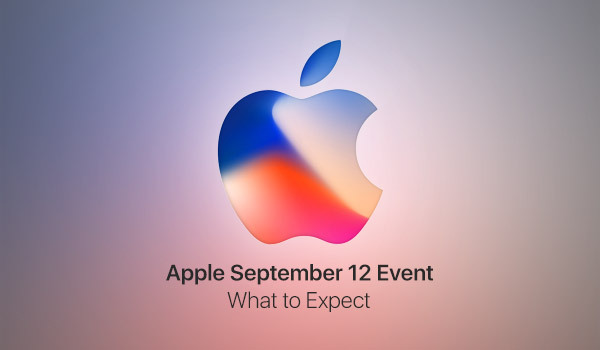 With just a few days left until the unveiling of things like new iPhones, new wearables and a new set-top box, let’s take a look at what we think will be the big news on the day. We might not yet know what the new flagship iPhone will be called exactly, but we have a pretty good idea what it will look like. That includes a new design made up of nothing but glass and stainless steel with a bezel-free 5.8-inch OLED display around the front. There will be new dual-lens vertical cameras around the back with an eye towards Apple’s ARKit. The camera around the front will be pretty special too with its 3D face recognition ‘Face ID’ capabilities set to mean Apple will ditch Touch ID for the first time since its introduction. The iPhone will also support wireless charging for the first time, but all of this new technology will not come cheap. 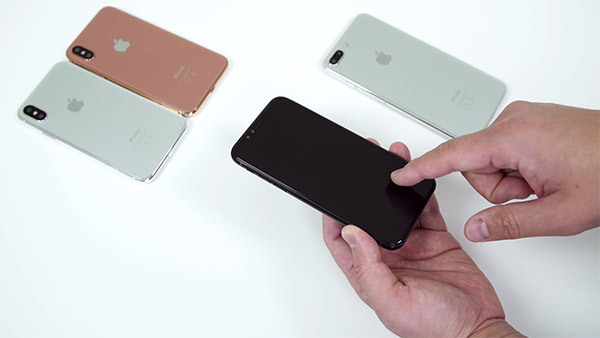 Whether you opt for the black, silver or gold options, you can expect to have to pay a pretty penny to get one – $999 (64GB,) $1099 (256GB) and $1199 (512GB) are the prices being suggested right now. Normally, this would be an exciting iPhone release if it was not for the model we just described, but alas, the iPhone 7s may be forgotten all too easily. That would be a shame because while it will keep the same overall design as the iPhone 7, that is not necessarily a bad thing. 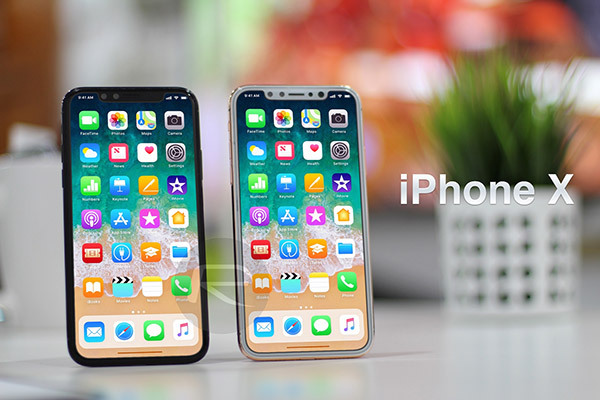 Inside, we will find a new, faster CPU but around the back will be a redesigned panel made of glass, allowing the new lower-end iPhone to also support wireless charging. We are definitely due a refreshed Apple Watch, and depending on who you talk to, it will either be physically similar to existing wearables offered by Apple, or completely different. 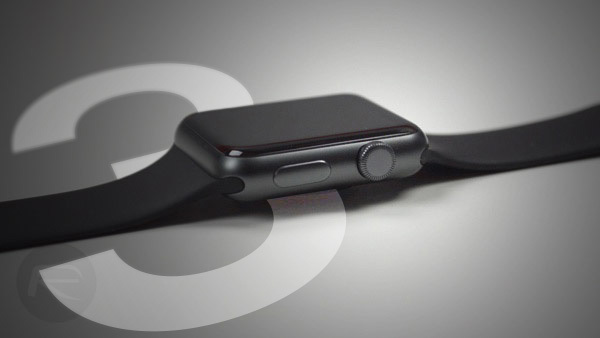 Either way, everyone agrees that a new LTE version of the watch, which will be using eSIM, will arrive this time around, along with all the additional capabilities that would mean removing the need for an iPhone to be around at all times. The Apple TV gets forgotten about all too often, but the little puck should receive an update that finally brings 4K and HDR support. Apple has been pushing some 4K content to the iTunes Store of late, so the move to 4K is imminent, even if it does not happen next week. 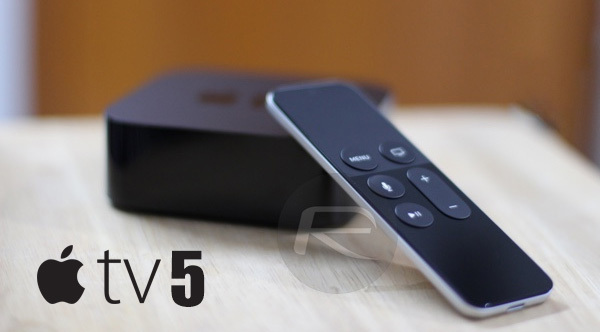 Beyond that, a CPU bump will likely arrive, but do not expect massive changes around the Apple TV this time. It would not be an Apple event if there was no talk of new software releases, and there are plenty to come this year even if we do not see them all arrive as part of the media event next week. 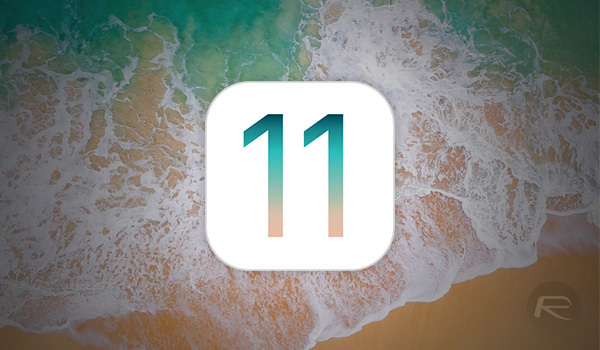 We expect news on iOS 11, tvOS 11, watchOS 4 and macOS High Sierra to be announced during the event with GM releases of those currently in beta to be seeded to developers during or shortly after the media event.